Rotary Club of Ilminster - welcome! Please scroll/swipe down through this page to find out more about us, in addition to the pages linked in the menu, top-left. Welcome to The Rotary Club of Ilminster. We meet every Wednesday at 18:30 at The Shrubbery Hotel. 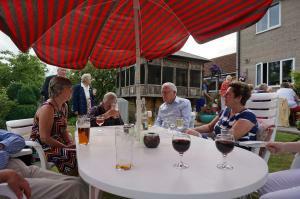 Welcome to The Rotary Club of Ilminster. We meet every Wednesday at 18:30 at The Shrubbery Hotel.